The Tide is High but the Price is Low! 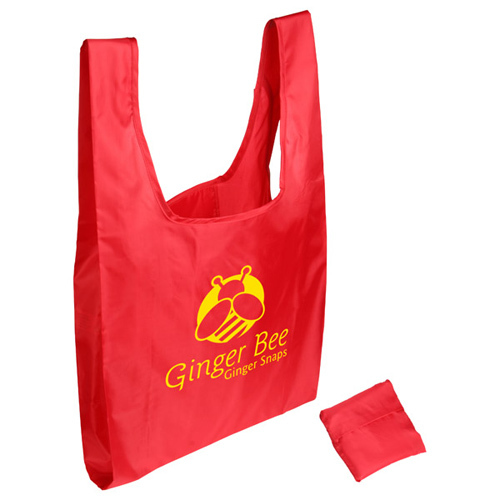 Lightweight tote with shirt strap-style handles, made from sturdy 190T polyester. 5'' x 5'' inner pouch . 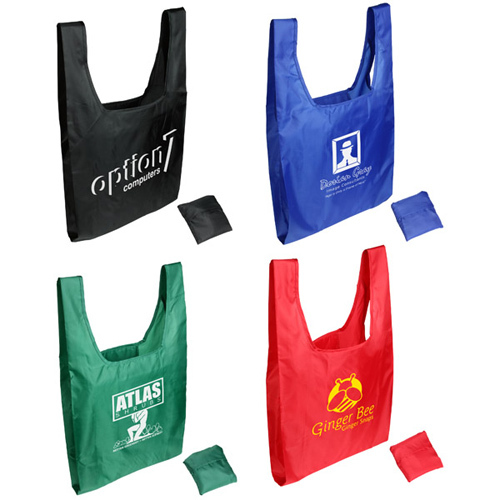 This tide is high but the cost is low when you select this tide twister folding tote bag.Coming in a variety of colors to coincide with your marketing campaign, this bag additionally showcases shirt strap style handles and offers 190T water resistant polyester. 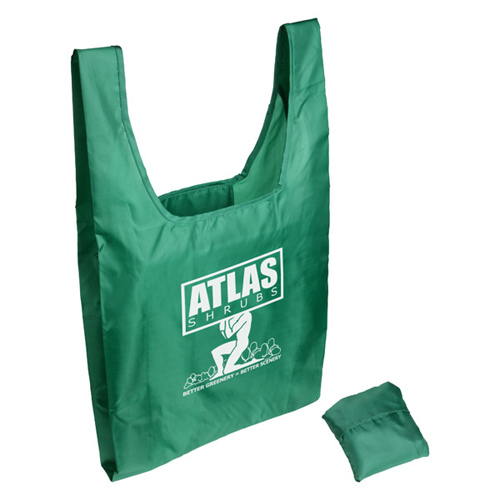 Measuring 16" x 16" when open and folding to a compact 5" x 5", this bag can be stored in its own inner pouch. 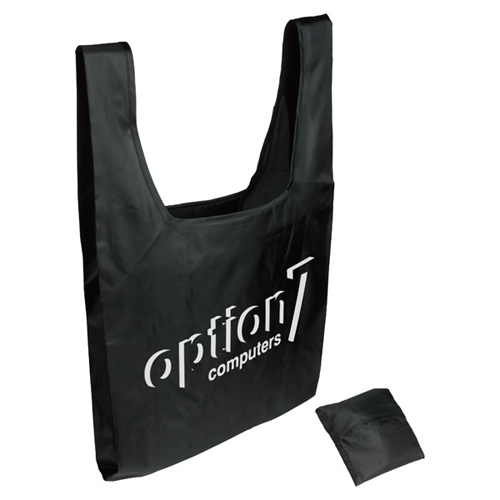 Customize with your logo for upcoming tradeshow events. Bulk / 34 lbs / 300 pcs. / 17 x 17 x 17 box. Imprint Area: 12" x 8"